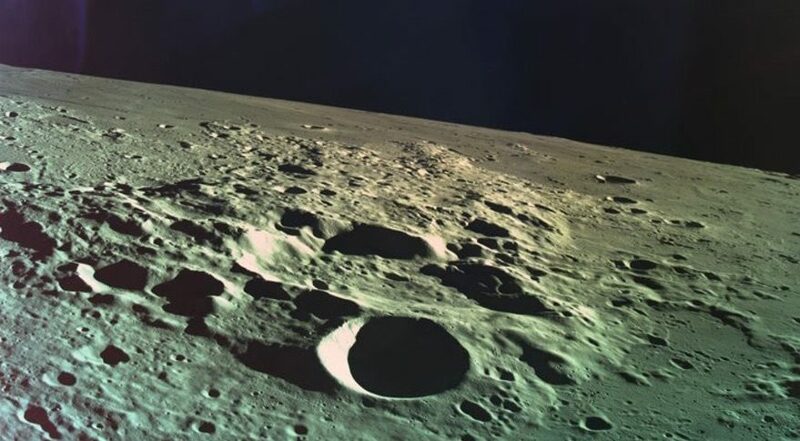 In a statement April 13, Morris Kahn, the billionaire chairman of SpaceIL who contributed more than $40 million towards the development of Beresheet, said the organization would build a “Beresheet 2” lander. “We’re going to put it on the moon and we’re going to complete the mission,” he said. A task force would meet to start planning for the mission April 14. He gave no other details about the mission, including its cost and funding sources.